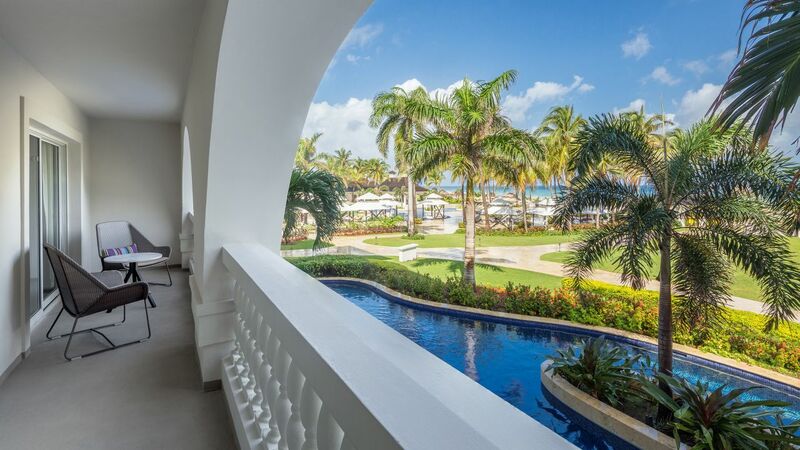 Hyatt Ziva Rose Hall has 277 rooms and suites with features like private furnished terraces. Select a Club Level room for access to private check-in, personalized concierge services, spa discounts, and the Club Lounge, offering premium drinks, appetizers, and table games. 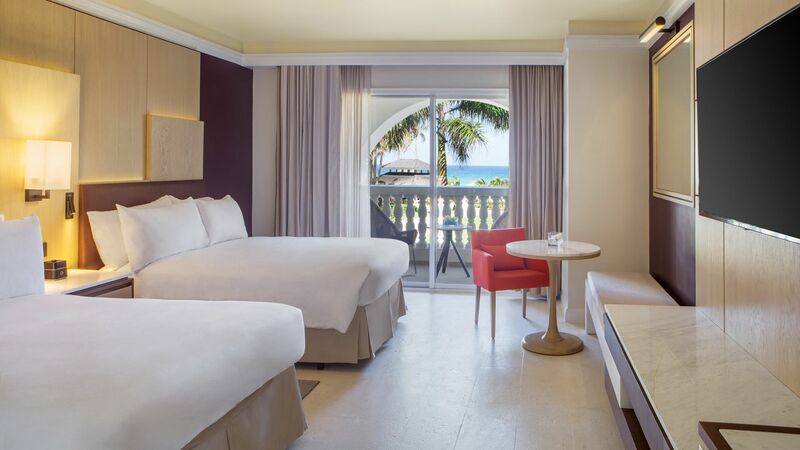 This elegant 656-square-foot suite features one king bed, a rainfall shower and separate tub, and a terrace with views of the ocean. This is a standard suite. See World of Hyatt program terms for upgrade eligibility. This elegant 656-square-foot suite features two double beds, a rainfall shower and separate tub, and a terrace with views of the ocean. This is a standard suite. See World of Hyatt program terms for upgrade eligibility. 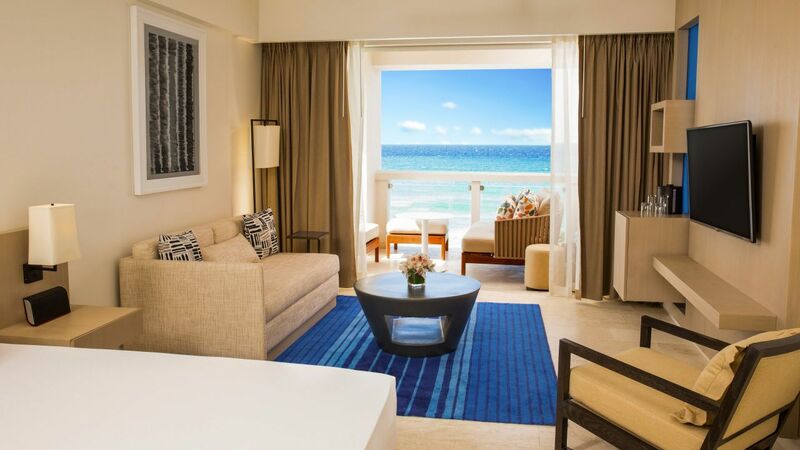 Enjoy direct views of the Caribbean Sea from this 656-square-foot suite featuring one king bed, a plush sofa, a rainfall shower and separate tub, and a furnished terrace. This is a premium suite. See World of Hyatt program terms for upgrade eligibility. 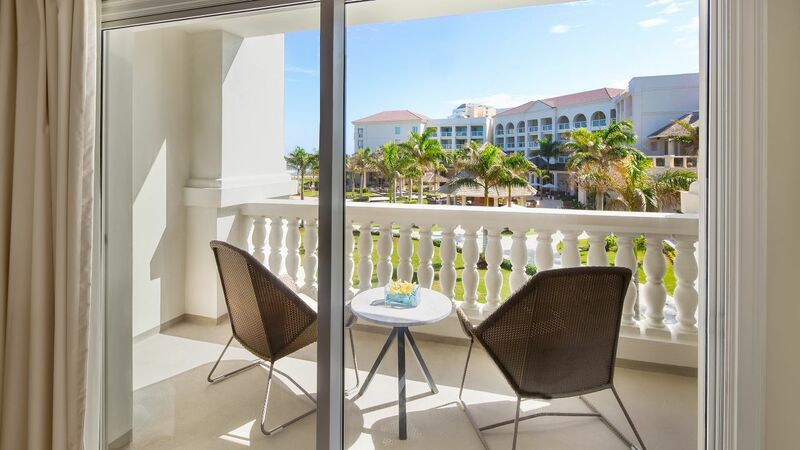 Relax in this 656-square-foot room featuring two double beds, a plush sofa, a rainfall shower and separate tub, and a furnished terrace with direct views of the Caribbean Sea. This is a standard suite. See World of Hyatt program terms for upgrade eligibility. 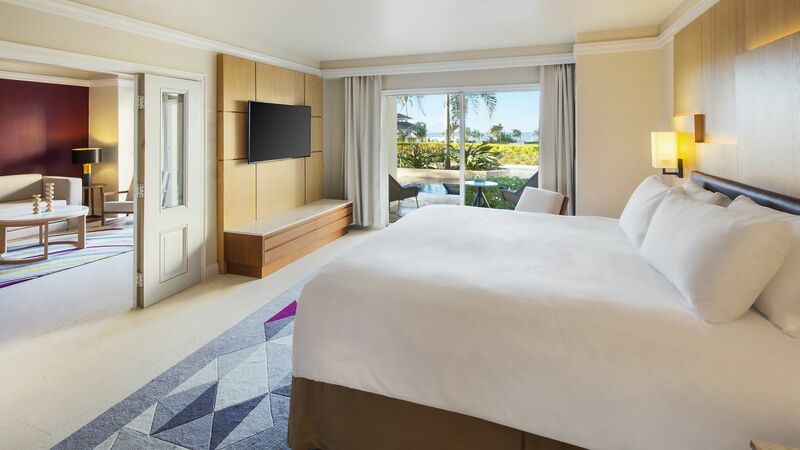 This 1,030-square-foot suite features one king bed, a sitting area, a rainfall shower and separate bathtub, and a furnished terrace with ocean views. This is a premium suite. See World of Hyatt program terms for upgrade eligibility. This 1,030-square-foot suite features one king bed, separate living and sleeping areas, a rainfall shower and separate tub, as well as a furnished terrace with ocean views. This is a premium suite. See World of Hyatt program terms for upgrade eligibility. 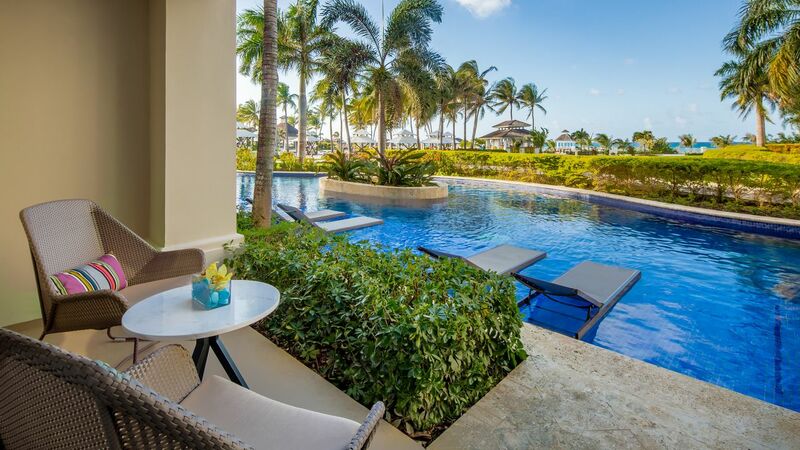 Enjoy direct access to a semi-private pool, with in-pool lounge chairs, from your 1,083-square-foot room featuring one king bed and a sleeper sofa, separate living and sleeping areas, a rainfall shower and separate tub, and ocean views. This is a premium suite. See World of Hyatt program terms for upgrade eligibility. 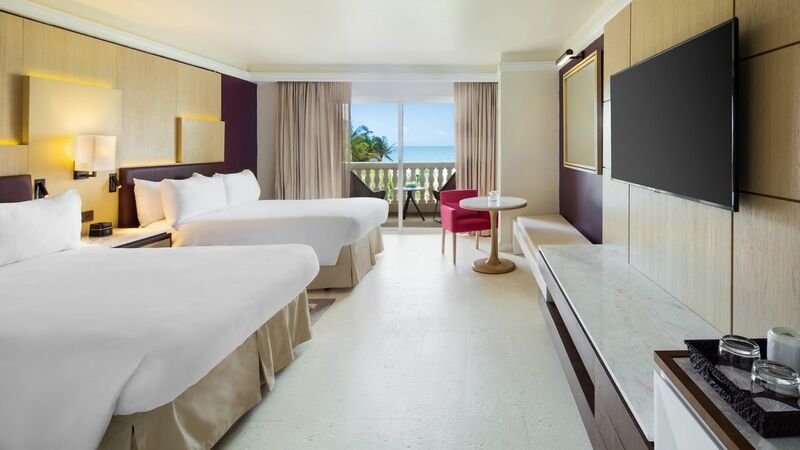 The 1,083-square-foot suite features one king bed and a sleeper sofa, separate living and sleeping areas, a rainfall shower and separate tub, and direct views of the Caribbean Sea. This is a premium suite. See World of Hyatt program terms for upgrade eligibility. This 2,500-square-foot penthouse features a king bedroom with walk-in closets, a dressing room, and a sitting area, as well as a living and dining room. Relax in the bathroom with a tub for two and rainfall shower. This is a premium suite. See World of Hyatt program terms for upgrade eligibility. Premium Club Lounge access, open 7 a.m. to 10 p.m. Spread out in 493 square feet of space featuring one king bed, one queen sleeper sofa, and a furnished terrace overlooking the pool or gardens. This 493-square-foot room features two double beds and a furnished terrace overlooking the pool or gardens. 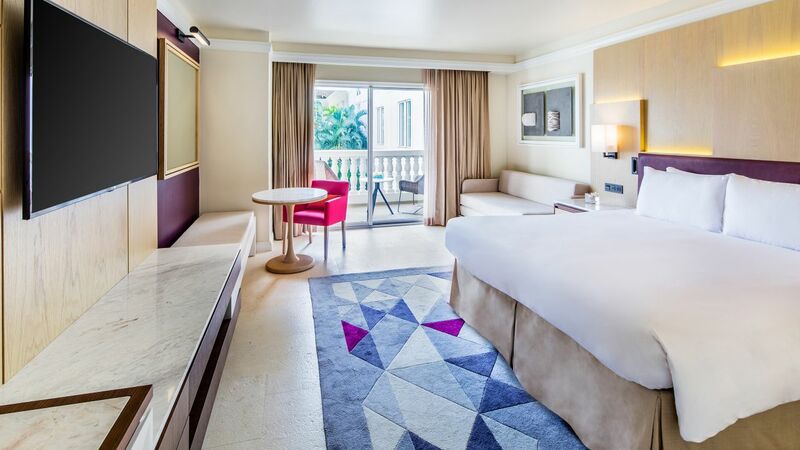 This 493-square-foot room features two double beds and a furnished terrace, with views of the tropical resort garden. 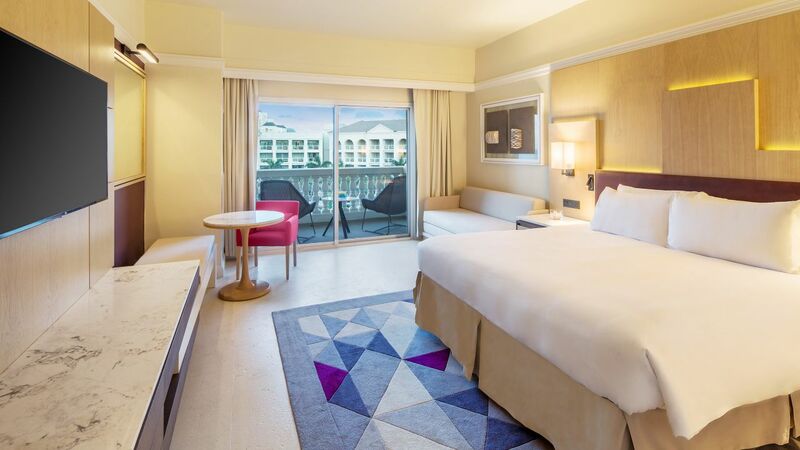 Spread out in this 493-square-foot deluxe room featuring one king bed, one queen sleeper sofa, and spectacular resort views. 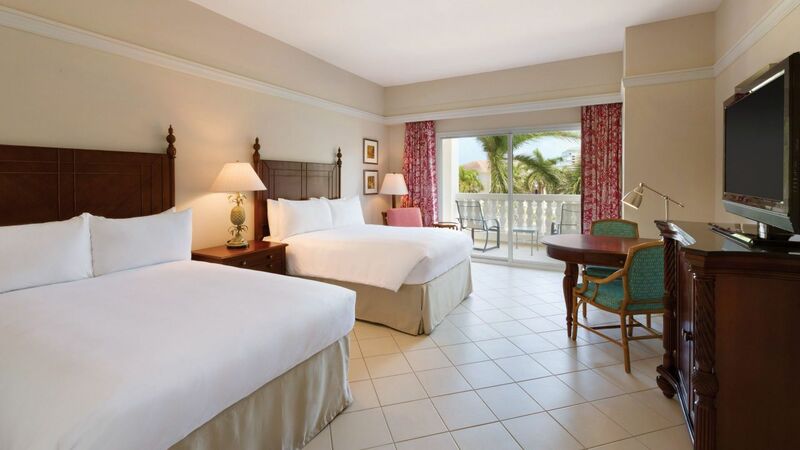 Relax in this 493-square-foot deluxe room featuring two double beds and spectacular resort views. 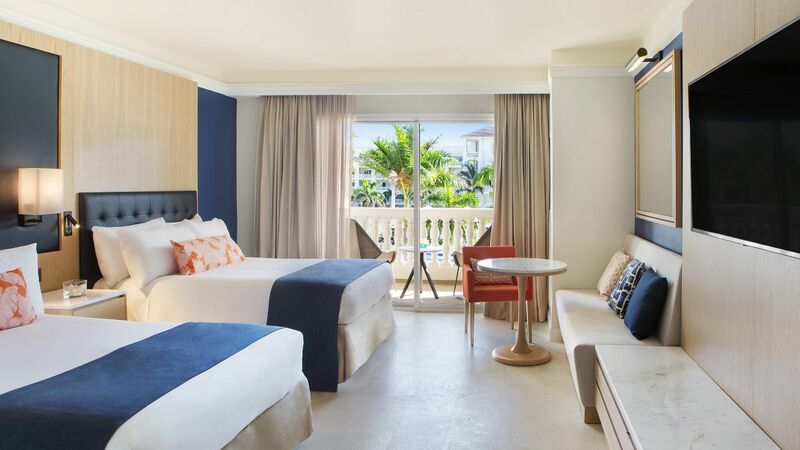 Take in views of the Caribbean Sea from this 493-square-foot room, with one king bed, a queen sleeper sofa, and a furnished terrace. 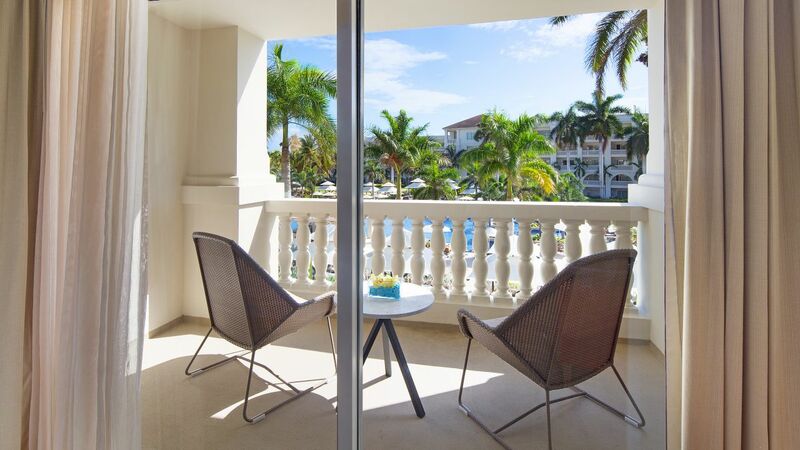 Take in views of the Caribbean Sea from this 493-square-foot room, with two double beds and a furnished terrace. 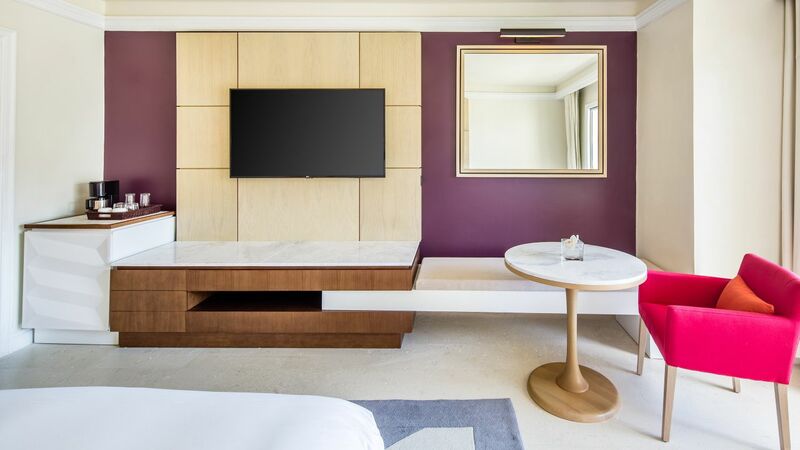 This 493-square-foot room features one king bed and a furnished terrace, as well as exclusive Club Level amenities, like access to the premium Club Lounge and a private check-in and check-out area. 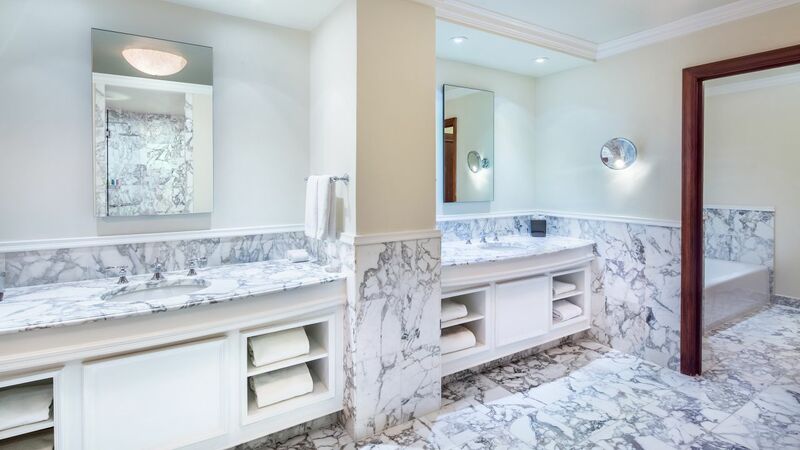 This 493-square-foot room features two double beds and a furnished terrace, as well as exclusive Club Level amenities, like access to the premium Club Lounge and a private check-in and check-out area. 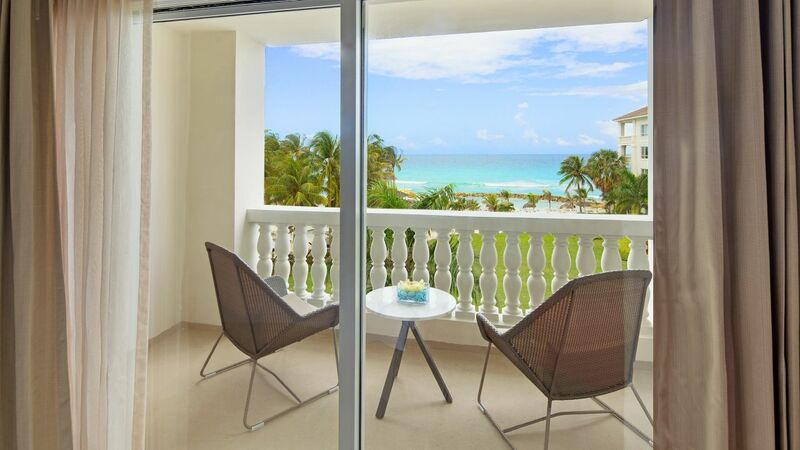 Enjoy incredible ocean views from this 493-square-foot room featuring two double beds and a furnished terrace. 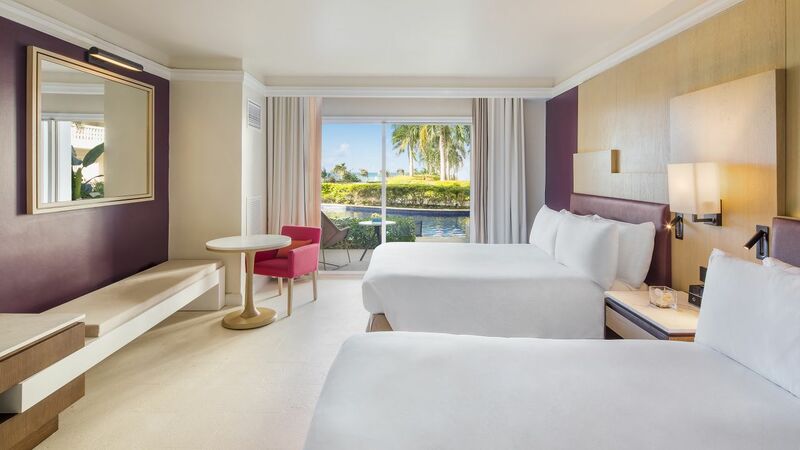 Enjoy direct access to a semi-private pool, with in-pool lounge chairs, from your 493-square-foot room featuring a king bed and queen sleeper sofa. Note: All guests of swim-up rooms must be at least 13 years of age. Enjoy direct access to a semi-private pool, with in-pool lounge chairs, from your 493-square-foot room featuring two double beds. Note: All guests of swim-up rooms must be 13 years of age.